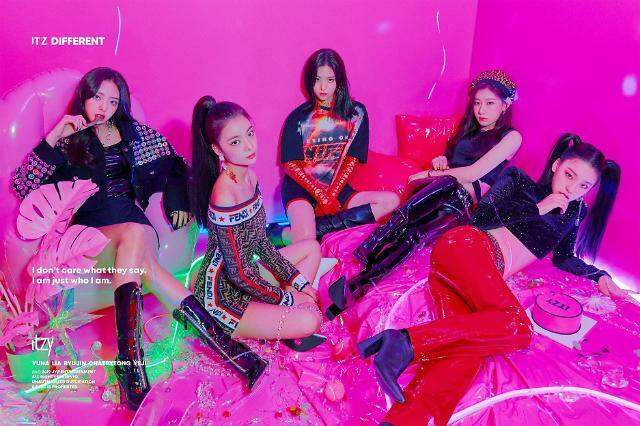 SEOUL -- The music video of girl band ITZY's debut song "Dalla Dalla" has become the most watched debut song music video in K-pop history. 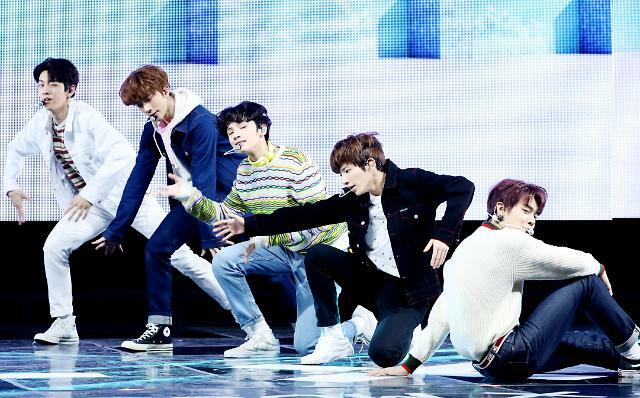 The five-member group pre-released the music video for "Dalla Dalla" at midnight Sunday. The music video garnered 13,938,256 YouTube views in 24 hours, breaking the previous record set by "La Vie en Rose", the debut song of IZ*ONE, a project girl band which debuted in October last year. As of 9:20 a.m. (0020 GMT) Tuesday, the view count for ITZY's debut music video stood at 19,357,106. ITZY will officially debut on Tuesday with single album "IT'z Different" which will be released at 6 p.m. (0900 GMT).